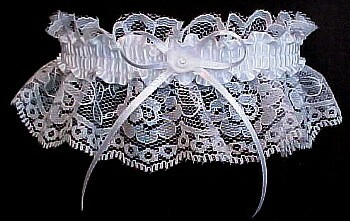 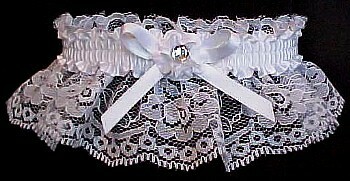 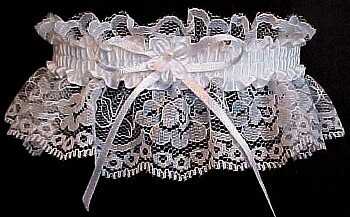 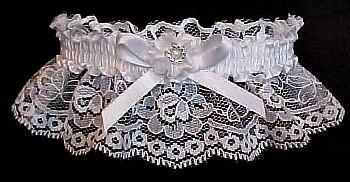 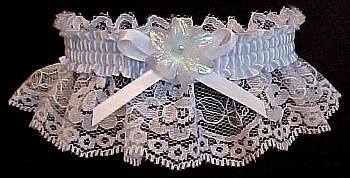 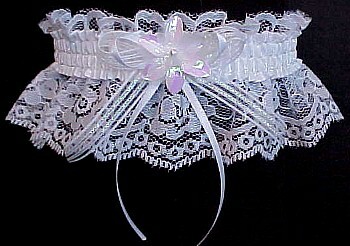 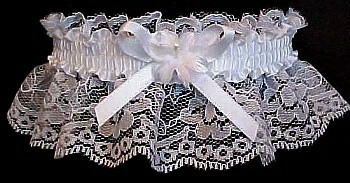 Crystal Rhinestone Garter on White Lace for Wedding Bridal Prom or Fashion. 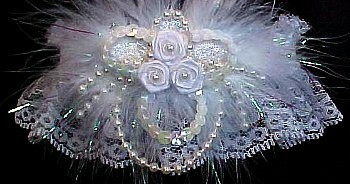 A Dazzling Example of Rich Rewards. 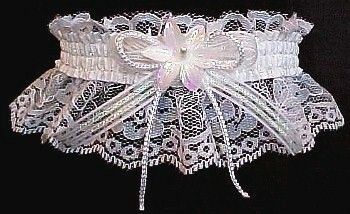 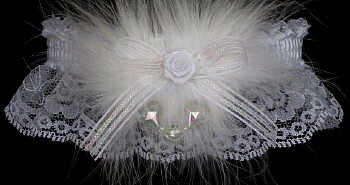 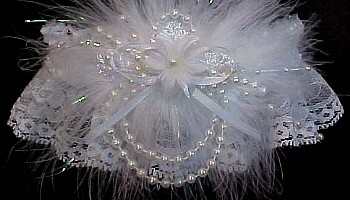 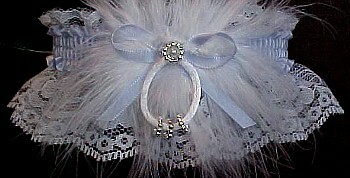 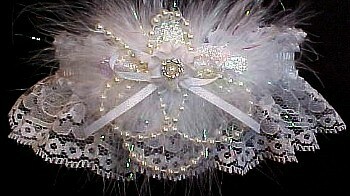 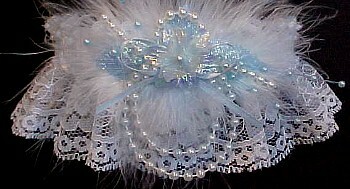 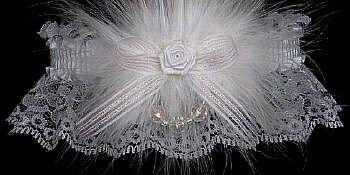 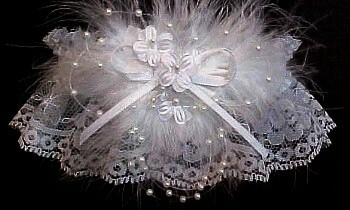 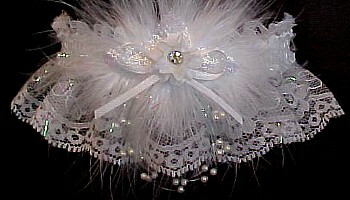 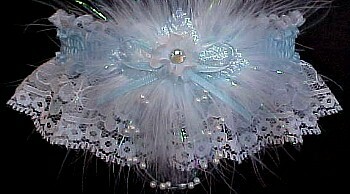 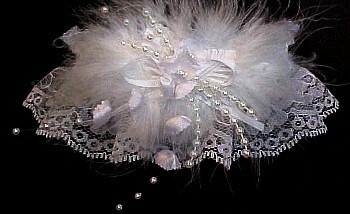 Crystal Rhinestone Wedding Bridal Prom Garters on white lace offered with or without Opalescent Marabou feathers.